The-Riverside-Church--Looking-Back--Looking-Forward--Looking-Up - Benchmark Community The Riverside Church: Looking Back, Looking Forward, Looking Up! Click here to download the latest Life of the Community newsletter. You’re about to see some changes around the building that I want to share with you. 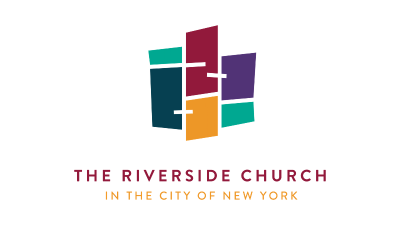 In compliance with New York City Local Law 11, a sidewalk bridge will be installed along Riverside Drive, halfway down the block on both the 120th and 122nd Street sides of the church, and in the area by the Claremont Avenue entrance. The work is scheduled to begin on January 28, 2019. The cost for installing the sidewalk bridge is being covered from the 2018 Capital Budget, as approved by the Building Committee in December 2018, and carried forward into this year. Because of very recent changes in requirements for how Local Law 11 repairs have to be done, the Building Committee is now working with Rich Glassey, the Executive Director of Operations, and our Property Manager, Patrick O’Brien, to find the best way to proceed with those repairs once the sidewalk shed is in place. 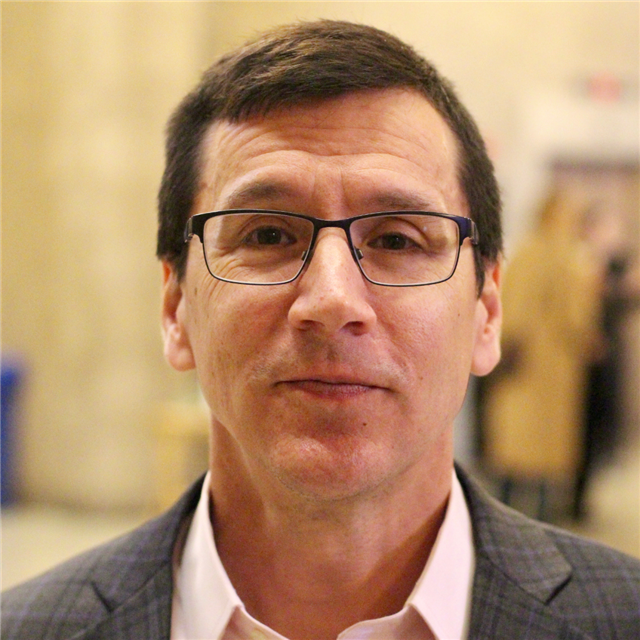 For example, scaffolding will be required, so we want to take the opportunity to complete other work besides the Local Law 11 repairs that would be facilitated by the presence of scaffolding. Masonry pointing of the Tower and MLK wing as well as work on the protective metal shutters of the carillon may be possible. In the meantime, the Communications department is working on a plan to put Riverside banners on the sidewalk sheds. While we can't make a sidewalk shed attractive, we will do the best we can on the aesthetics. Communications will solicit input from the Building Committee on ideas and designs for the banners. Our building is a wonderful gift that has been entrusted to us and the Building Committee is proud to work with the congregation and staff to maintain and preserve it for the next 90 years. 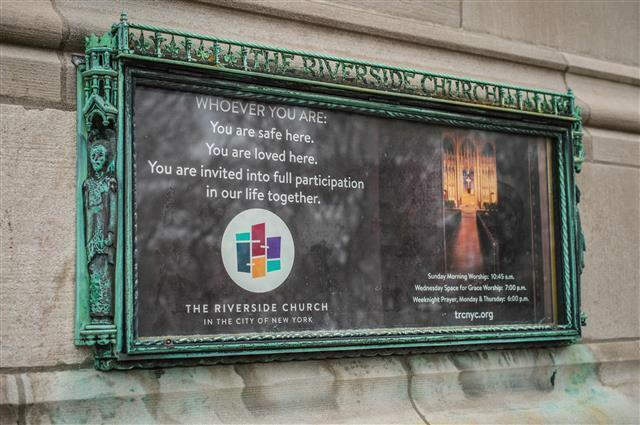 The Riverside Church Worship Commission sponsored a powerful and prophetic theatrical performance this past weekend. 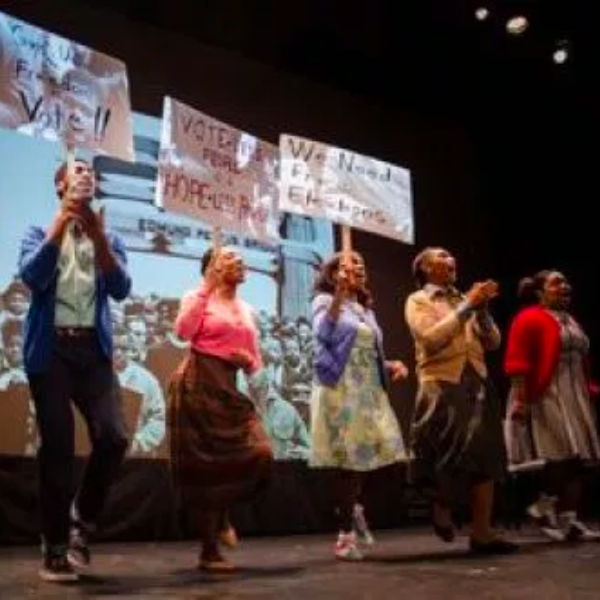 Turning 15 on the Road to Freedom tells the inspiring story of Lynda Blackmon Lowery, the youngest person on the historic march from Selma to Montgomery. Click here to listen to a interview with Lynda Blackmon Lowery as well as a conversation with Pastor Amy Butler and musical excerpts from the performance. Blackout for Human Rights returned to The Riverside Church for the fourth annual MLK Now celebration. 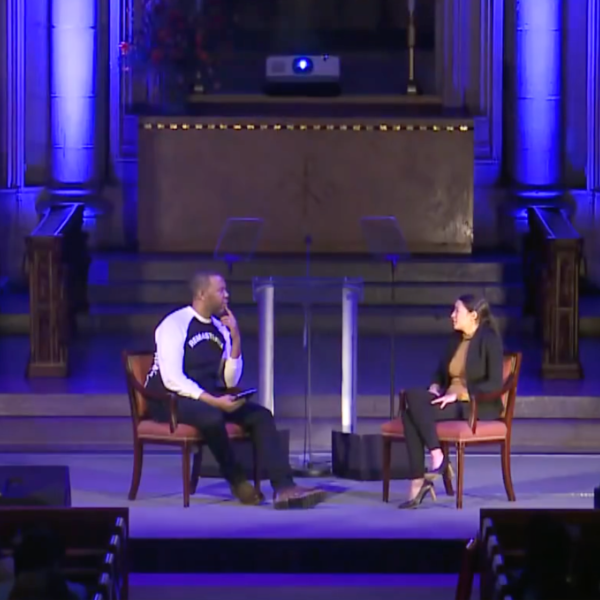 This year's event featured another incredible lineup of speakers and performers, including a conversation between Ta-Nehisi Coates and Alexandria Ocasio-Cortez, a reading and performance from Common, and more. Click here to watch the video from this incredible event.